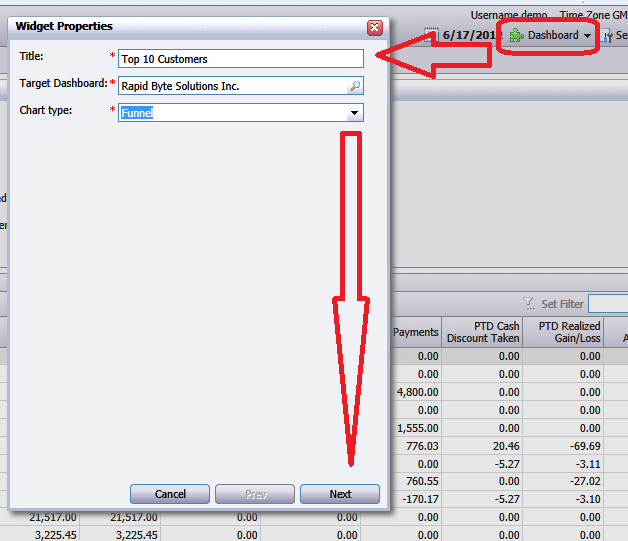 Acumatica Singapore: Dashboards for Management Reporting. 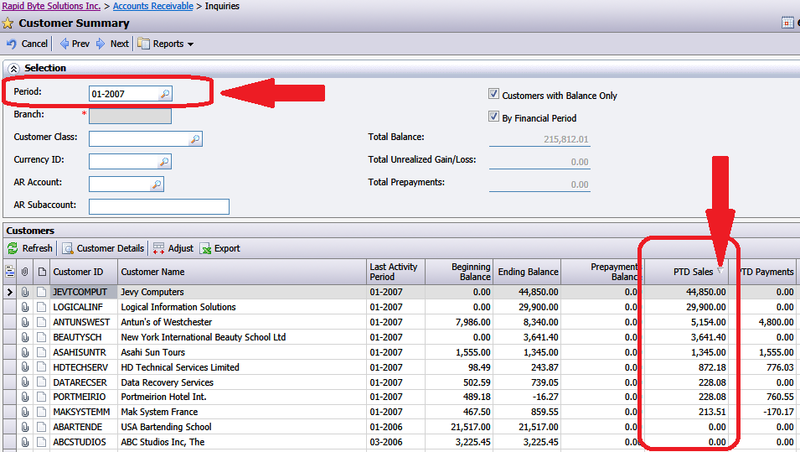 ERP user, especially manager, would be happy to see relevant information immediately upon login. 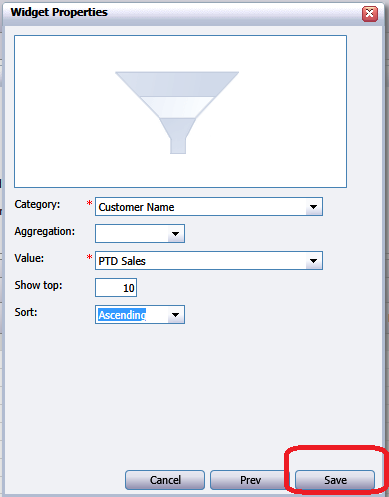 To achieve it in Acumatica I have to create one or more dashboards and place them on a home page. Here is what I was trying to achieve and below is the video with 10 minutes efforts required to complete that. 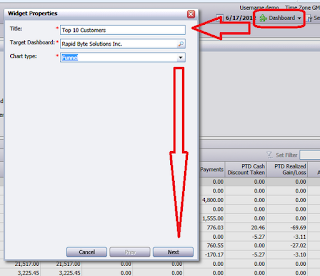 Every dashboard in Acumatica is based on Inquiry Screen. So first we have to find appropriate screen that shows us information we would like to present in a graph. Next I pressed Dashboard Button and selected options to represent it as a funnel, select only top 10 records and place it on my homepage. Category and Value fields are the ones represented on the resulting dashboard, sorting and aggregation is optional in my case, inquiry screen did it for me already. 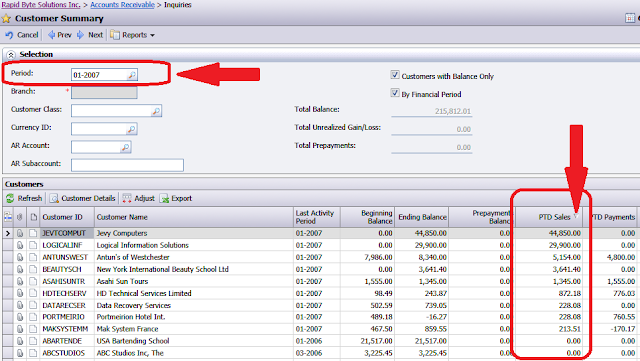 One hint may be useful, if you wish to navigate from the dashboard to the inquiry screen, just press on the Dashboard Name field, in my case it is Top 10 Customers field.